Do you suffer from heartburn? Bad breath? Body order? 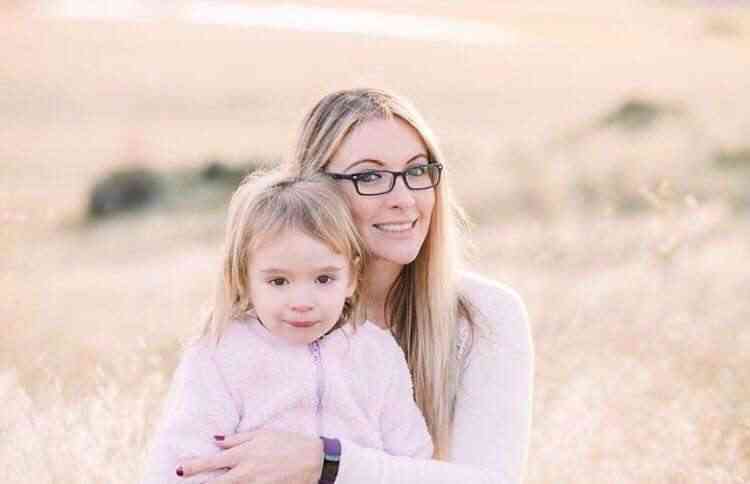 A weak immune system? Stiff or sore joints and muscles? Have you ever considered some of those issues could be cause from your body becoming too acidic? I have a few of those symptons and I had been living off of Tums and any type of medicine that I needed to make myself feel better. 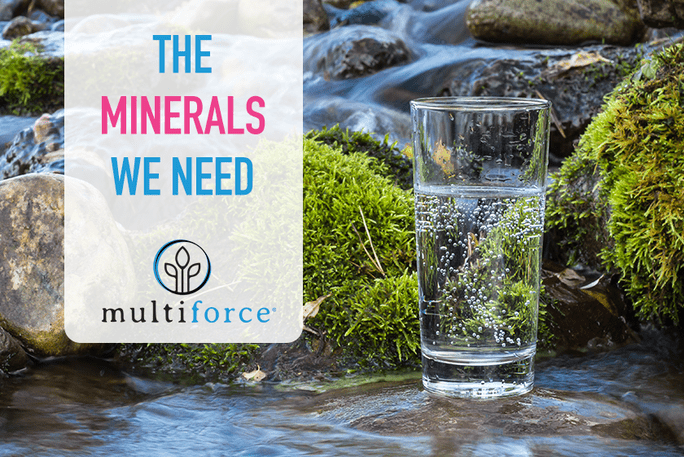 In searching for some answers, I fell upon the company Multiforce SANP International and the product Multiforce Alkalizing Multi-Mineral Dietary Supplement Powder. What is it? This supplemental powder is used to help maintain pH balance and well-being. This supplement is a great way to help keep your pH balanced and you feeling great ! 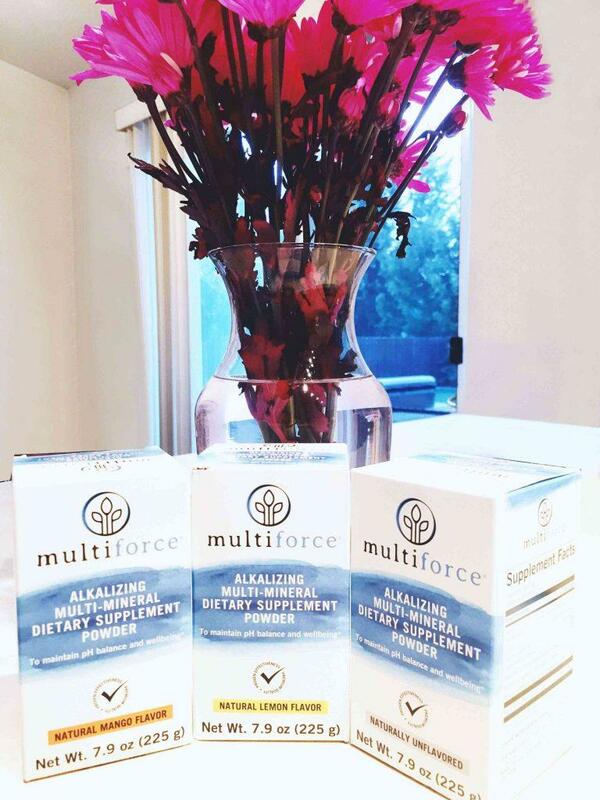 The Benefits: Adding in Multiforce Alkalizing Multi-Mineral Dietary Supplement Powder into your diet can help balance the acidity in your body. If you are like me and have heart burn all of the time, this would be great product for you to try out. Instead of living off of tums, drinking a scoop a day can help not only heartburn, but many other things as well. Lots of problems happen when our bodies become too acidic such as gaunt, kidney stones, dry skin, bad mood, tempers, a weak immune system, weak nails, skin that breaks out easily, headaches, being tired constantly, sore joints or stiff back, gall stones, etc. My opinion: If these have been a bother to you and constantly why not try something new? I can tell you that from drinking one scoop a day for two weeks so far, it has made me feel more energized and I have not had heart burn since. I have continued to drink coffee, but I have cut out sugars, soda and refined carbs. I know that paying attention to my diet has also had a play into it as well. As I am getting older, I want to make sure that there is no reason for me to be in pain if I don’t have to be! What can you do? By drinking one scoop each night in water, you can work towards balancing out your bodies pH. Changing your diet to having vegetables and fruits, whole grains, and reduce your intake of animal protein, dairy products, white flour and processed foods. Along with changing your diet you need to drink plenty of water. Water will help cleanse your body. Eliminating soda, sugars, coffee and refined carbs is a key ingredient in balancing your pH. Want to sample? If you are interested in some free samples to get you started, it’s a super easy step to fill out right here. You just pay for shipping. Just for you! For being a loyal reader, here is your discount code! Details: Take 15% OFF your order at www.multiforcehealth.com. Enter promo code: WORKOUTLOVE17 during checkout. May not be combined with other promo codes. Expires December 31, 2017.